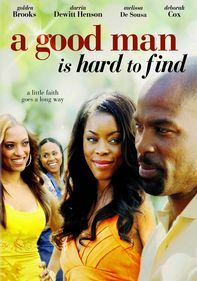 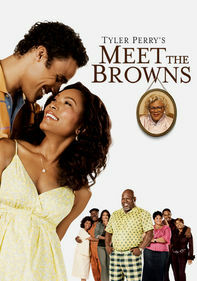 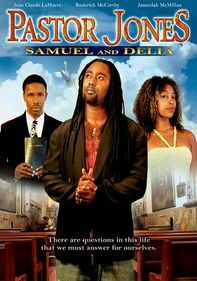 Teenager Noelle (Eurika Pratts) faces difficult choices as she deals with several confusing issues and clashes with her mother Marion's (Shamika Ann Franklin) live-in boyfriend. 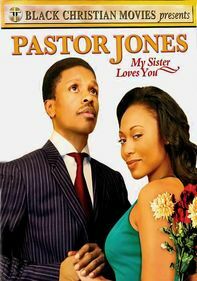 Desperate to curb Noelle's increasingly bad behavior, Marion turns to gifted cleric Pastor Jones (Jean Claude LaMarre) for help in resolving the crisis. 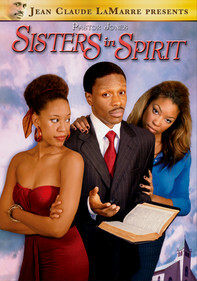 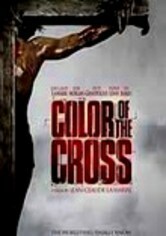 Co-starring Kevin Linell and Selma Pinkard, this inspirational sequel to Pastor Jones was also directed by LaMarre.